Was there anything different about your writing process for The Crown's Fate versus The Crown's Game? It was very different writing The Crown's Fate! I'd thought it would be easier to write the sequel, since the world and characters already existed, but it turned out being much, much harder than writing Book 1. There is an expectation that authors set with the first book, and then we have to meet that expectation with the rest of the books in the series—the kind of book it is, the atmosphere and feel, that sort of thing. And then there was the challenge of ratcheting up the emotions and stakes even higher, which is pretty tough when The Crown's Game was already a life-or-death situation! Now that you've written a Russia-inspired book, what is another country, culture, or time period you would like to write about, and why? For my next series, I'd like to step away from reality and write a fantasy world that I create. It might be inspired a little by a real place, but mostly it would be my own, with its own rules and culture, etc. And as much as I loved playing with alternate history in The Crown's Game and The Crown's Fate, I'm also looking forward to a break from researching and making sure that plot points and character clothing and food are historically accurate. If you could host a fantasy dinner party with some historical figures, who would you invite? I would want a spirited group, because I loathe dinner parties that are stuffy and pretentious. So maybe I'd invite people like Audrey Hepburn, Oscar Wilde, Mata Hari, and... Catherine the Great. We would eat caviar and drink champagne, and at some point, we'd order pizza. I know, I know, this is an insane dinner party. But it would be soooo interesting! Do you have a favorite Russian phrase or idiom? If so, what is it? My favorite that I learned in college was "Всё хорошо, что хорошо кончается." Which basically means, All is well that ends well. What fictional character (that is not your own) do you most identify with, and why? Growing up, I identified with Claudia from the Babysitters Club, in part because she's Asian, and in part because she loves junk food and Nancy Drew. Other than that, I didn't have anything in common with her. But somehow, she still sticks in my mind as the character that I felt a particular kinship with. How much of your real life experiences do you incorporate into your writing? For example, do you base characters on real people? My characters are often different facets of me. Other than that, I don't base them on real people. It's more that I come up with one or two characters, and then I build others around them, depending on who they need. Sometimes it's a parental figure/mentor, sometimes it's a foil, sometimes it's a parallel that echoes their actions or situation. I do a lot of whisper-acting when I'm writing. What I mean is, I pretend that I'm the character and I whisper their lines, as if I were really saying them. I imagine how they would feel in a situation, and I make their facial expressions and let out gasps. Sometimes, if I need to block a scene, I will ask my someone to stand in for the other character while I figure out where my character's hand would hit him or how she or he would curl against his body. At first I was going to Sara Raasch or Brittany Cavallero, because they are two of my best author friends, but then I remembered that old adage about not going into business with your friends, so perhaps it's better just to bond with them over cookies instead. If I can cheat a little here and use the time machine from our historical dinner party question earlier, I'd say it would be neat to co-write a book with Roald Dahl. He has the wickedest imagination! What are some of your most memorable author moments? 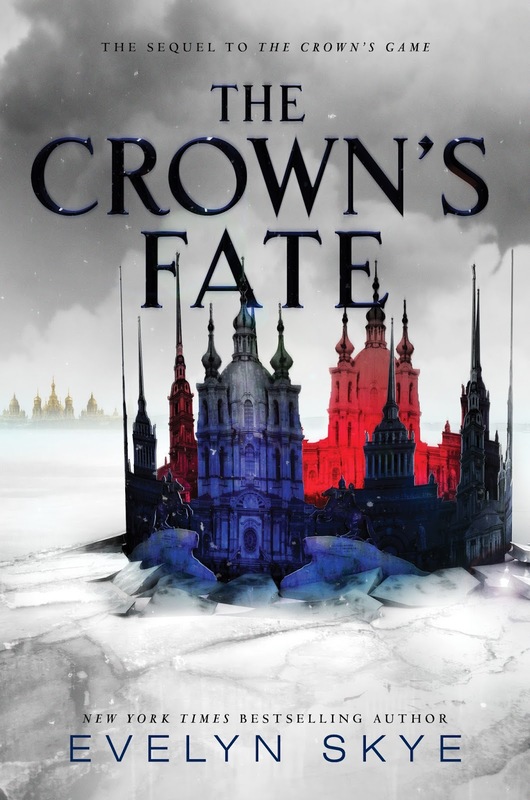 I carry around a copy of The Crown's Game, which I call my "fan copy" because I ask everyone who comes through my signing line to autograph it. I love that moment when my readers get excited to find a passage they love and write a little note next to it, and it just makes me so happy to have this memento of my interactions with my fans. It's like, even after the event is over and they are gone, I still get to keep them with me! Fan mail is also amazing. You know, authors don't get as much fan mail as you'd think, because most readers are too shy to write, or they think they're bothering the author. I know this is how I felt before I became a writer. But the truth is, we love to hear from you! It makes our day, every single time. A few weeks ago, I got an email from a boy in Nigeria who had happened upon my book randomly and decided to write to me. I had no idea my books had made their way to Nigeria, and it just made me smile so hard to read his message. Really, though, any book event where I get to meet readers and talk to them about what books they love is the best. I love, love, love talking to book people! I already preordered this book so I would love to have the tote to match. and the chance to skype with evelyn, how amazing!! Just started reading my e-galley of this, wished for an actual physical ARC to match my ARC of the first book. But oh well. Very excited to find out how this one goes! Such a fun Q & A!! I love the dinner party idea! :D I can't wait to get this book in my hands, the first was so amazing! 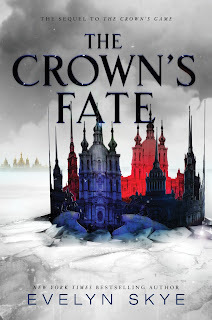 I JUST heard that I was getting a Crown's Fate review copy from Harper Collins India and I ABSOLUTELY CANNOT WAIT TO BEGIN! 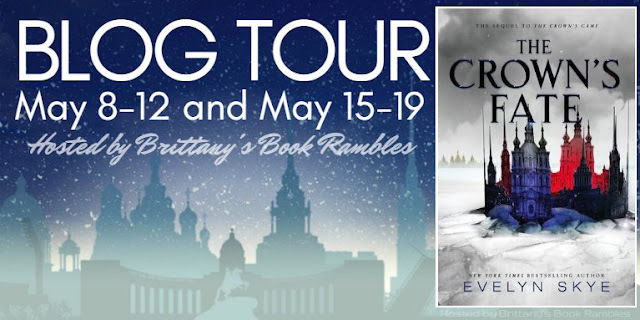 I love this interview, and I can't wait to read Evelyn's next series (and see the world she manages to come up with because I LOVE HER WORLD BUILDING) and I loved the Babysitter's Club too! 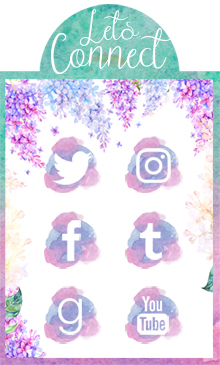 This was such a fun post! I loved the interview - especially where Evelyn points out that although she thought it would be easier to write the second novel because of the world building and everything already being done, in reality is wasn't that much easier. Thanks so much for sharing this! Oh this sounds good and I do think I need to pickup that first book. Loved the interview and I'm so glad she is getting such great feedback! As always, such a gorgeous interview post Brittany :D This author do seem awesome. <3 Sadly, her books are not for me at all, but they sure are GORGEOUS :D And I'm so glad you loved them both. <3 Hugs.